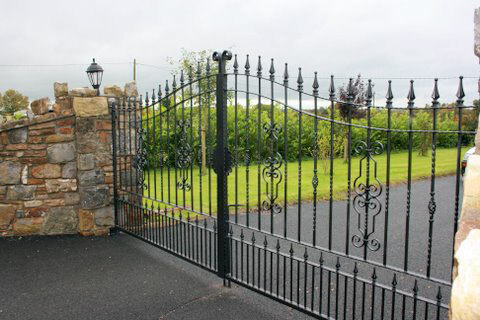 Metal/ wrought iron gates. 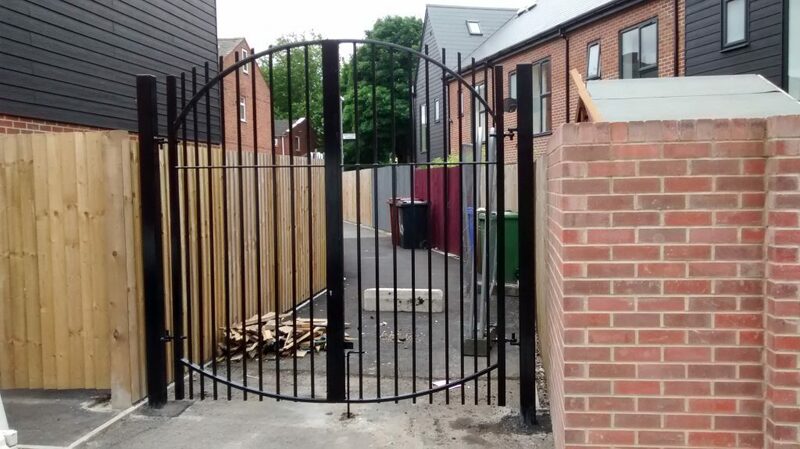 All expertly crafted by hand by us. 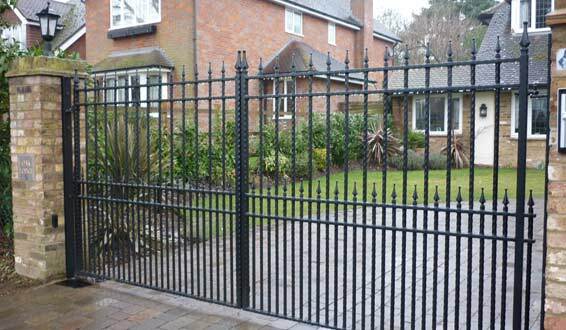 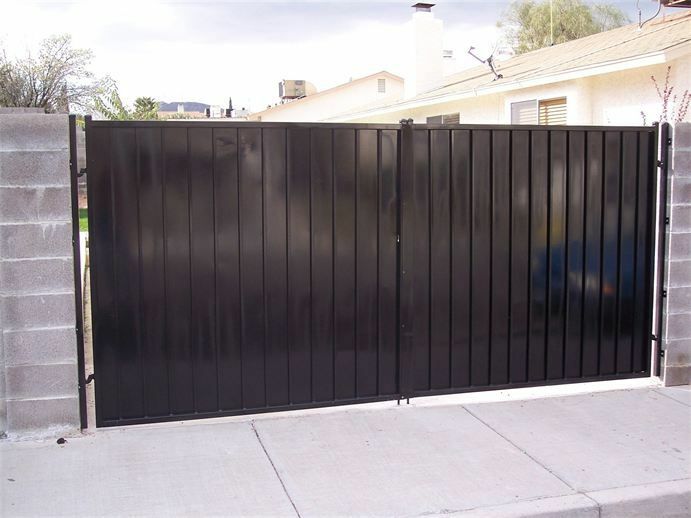 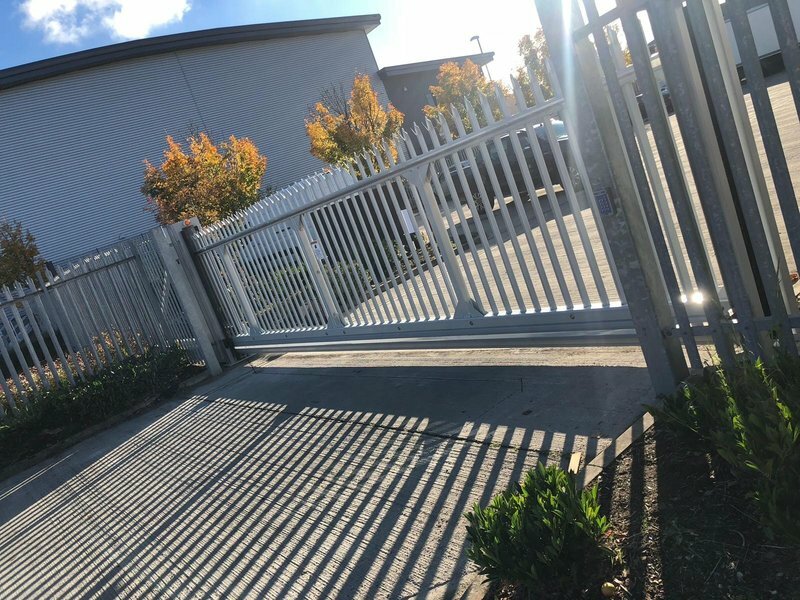 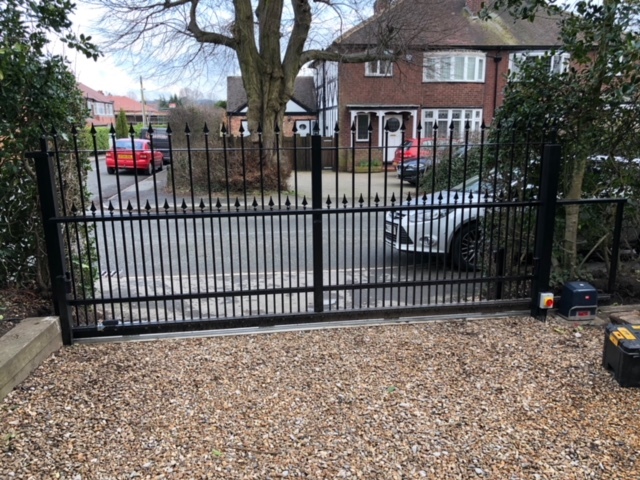 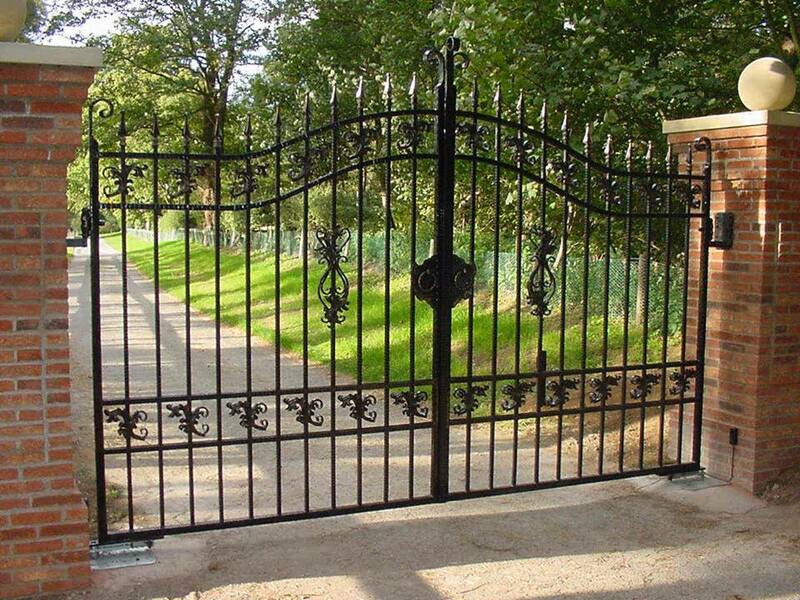 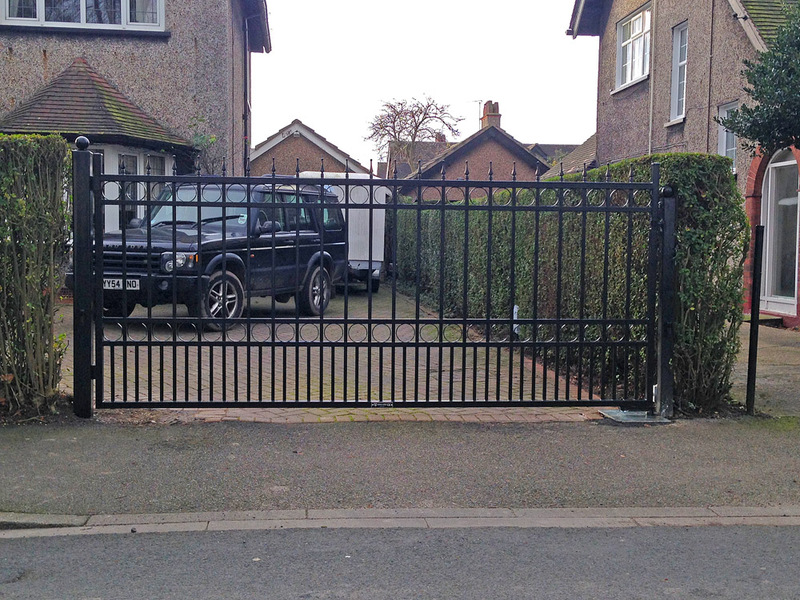 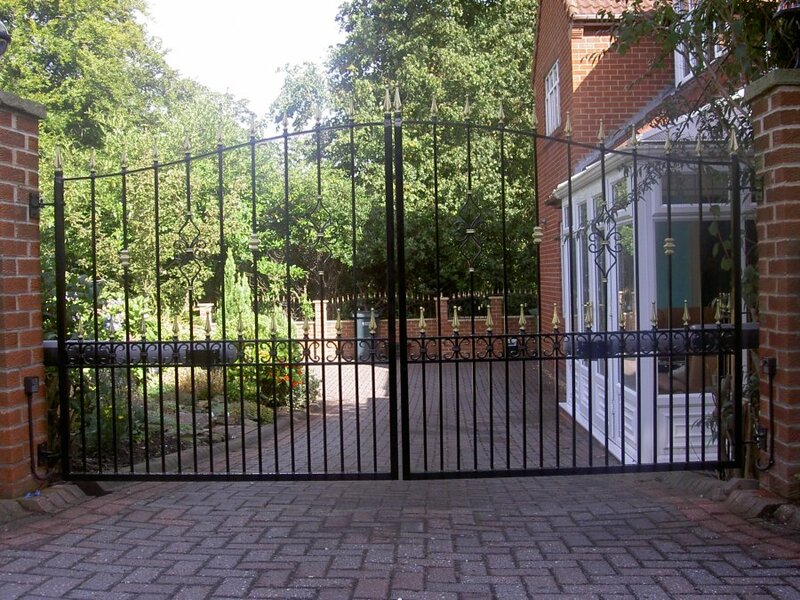 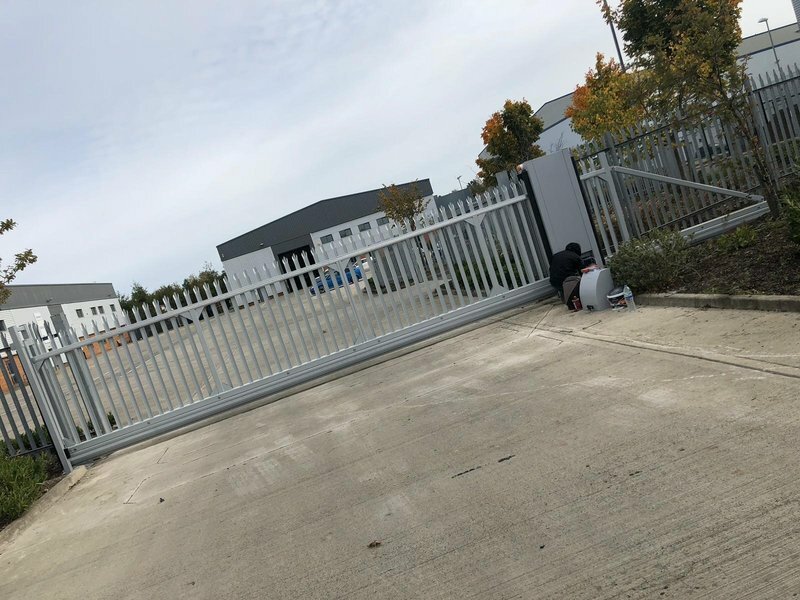 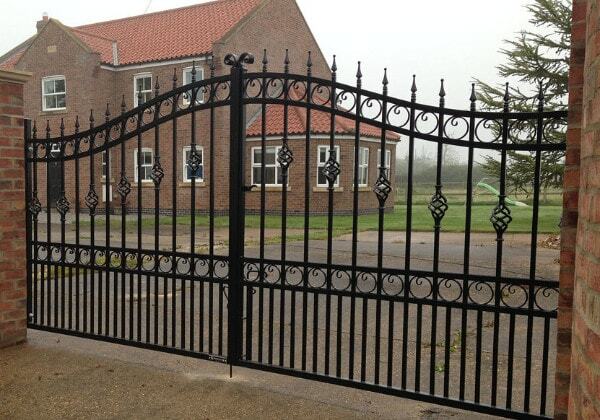 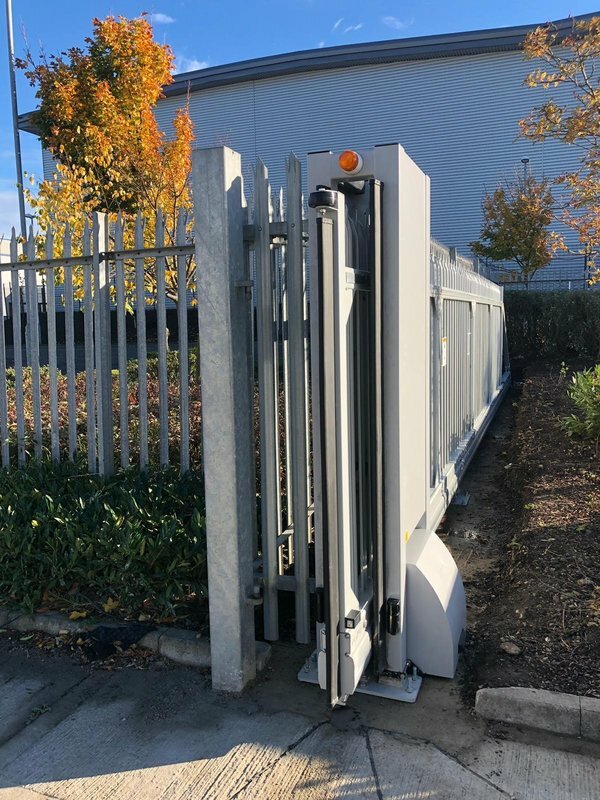 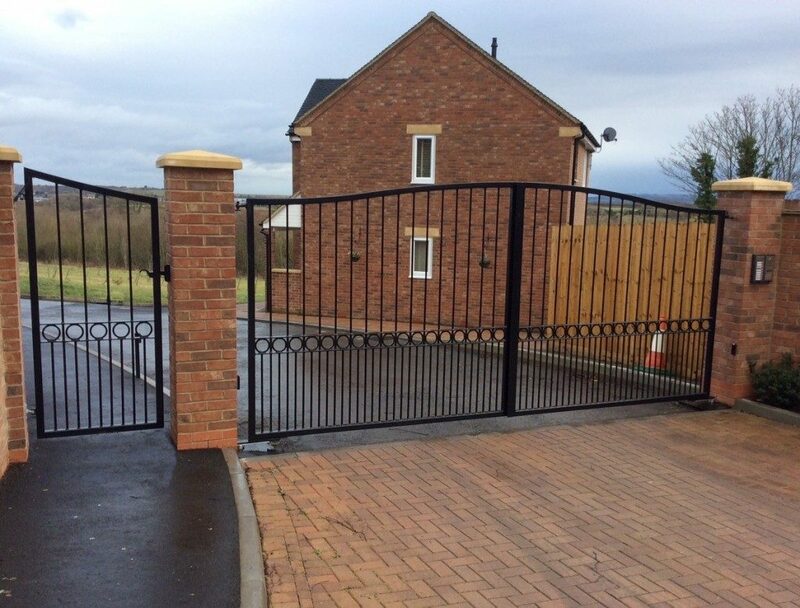 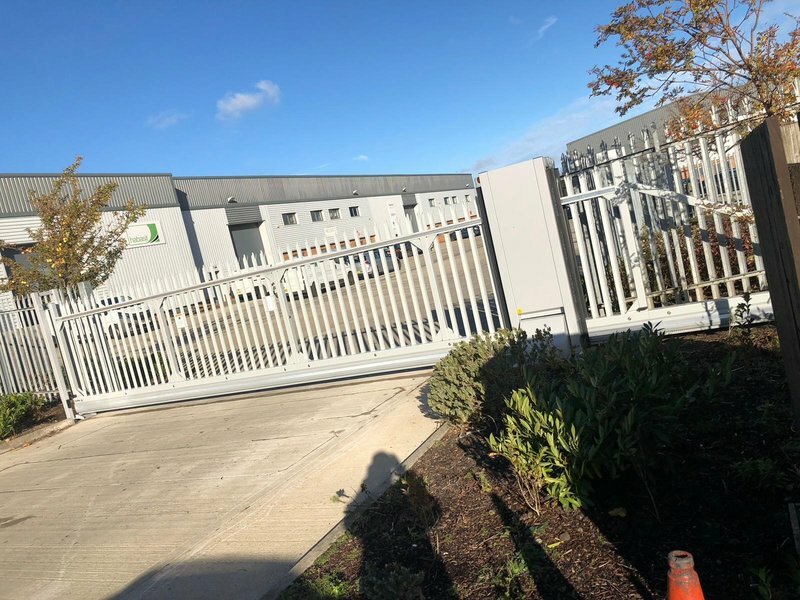 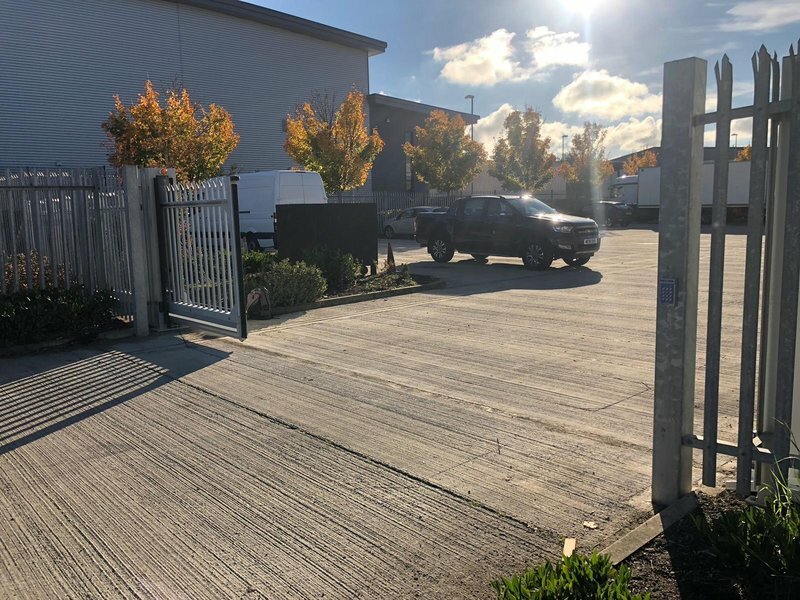 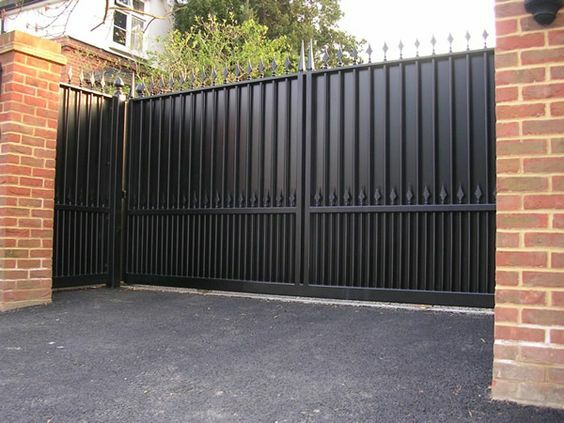 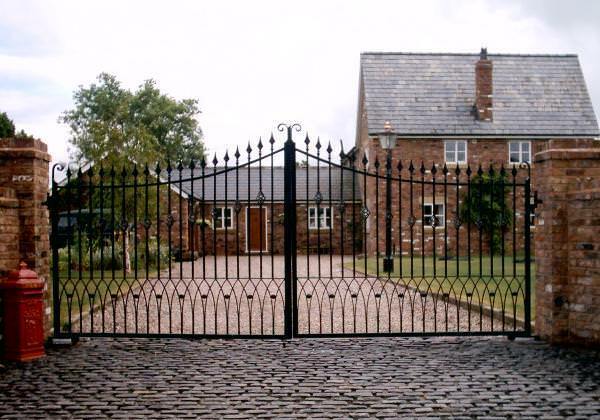 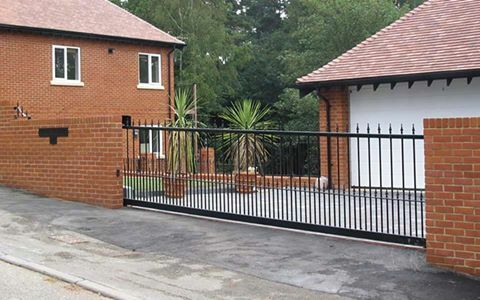 We have a large selection of designs in a range of metal gate types such as driveway gates, side gates, garden gates, sliding gates, and metal railings. 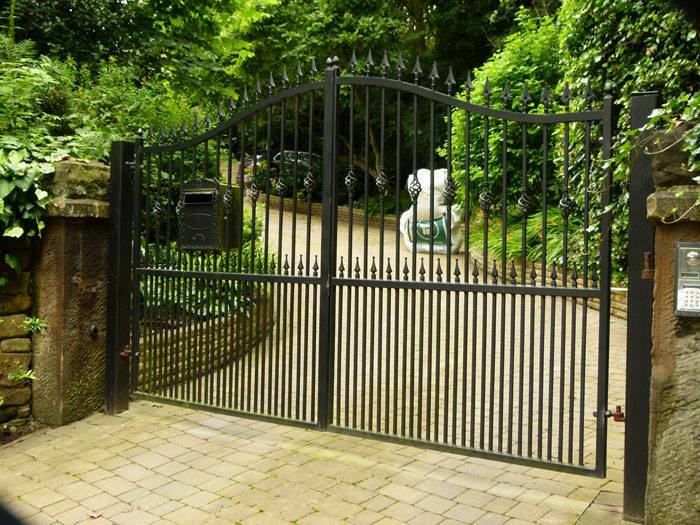 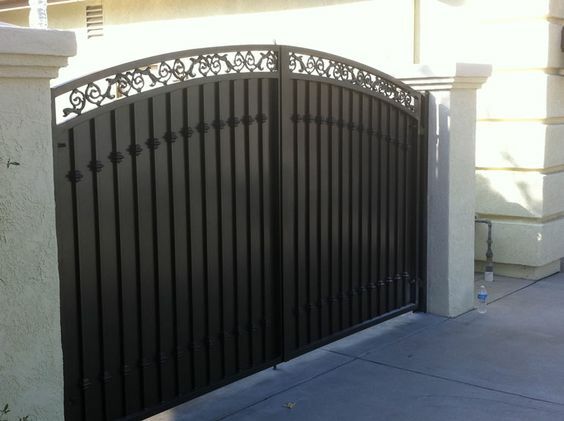 Metal driveway gates fall into two categories: flat top and bow top, which are arched, and depending on the desired aesthetic, we manufacture both designs in standard weight, heavyweight and beyond. 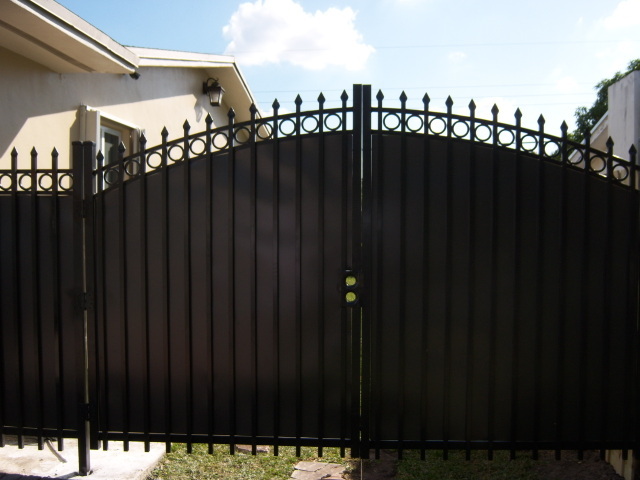 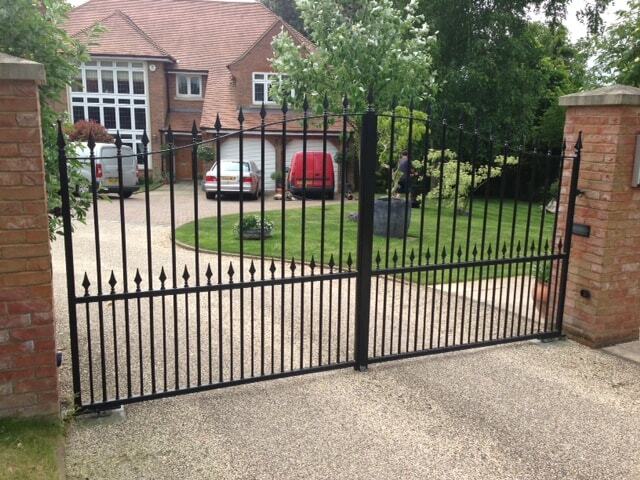 If you plan to automate your gates either now or in the future, we recommend the heavyweight for best performance.